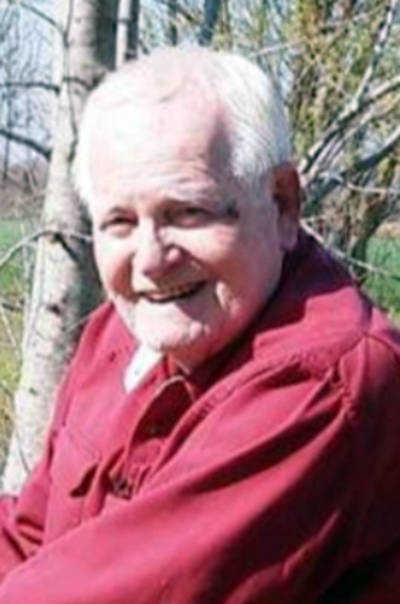 Charles Gelbert Little, 87, of Steele, Mo., passed from this life, Thursday, April 4, 2019, at Great River Medical Center in Blytheville. Charles was born in Steele to James and Nettie Harrington Little. He was a retired farmer and a member of Kingdom Hall of Jehovah’s Witnesses. Charles served his country with honor in the United States Army during the Korean War. He was a man who served his family with deep love and devotion. His life was one that was dedicated to his faith and living his life as a faithful example for others to follow. He was preceded in death by his parents; a grandson, Aaron Little; three brothers, James Little, Jr., Earnest Little and Lawrence Little; and four sisters, Clara Broleman, Frankie Harris, Alberta Clark and Opal Harrington. Charles is survived by his beloved wife of 68 years, Myrtle Grissom Little of the home; two children, Barbara Little of Blytheville and Randy Little of Steele; two grandchildren, Jennifer Reid and her husband Dennis of Blytheville and James Little and his wife Heather of Steele; six great-grandchildren, Cody Little, Matthew Reid, Shanna Little, Abigail Little, Carly Little and Dierks Little; and three great great-grandchildren, Boston “Boss” Little, Royce Little and Payce Johnson, and a host of nieces, nephews and friends. A private memorial service will be held for family only at a later date. Condolences may be expressed to the family online at www.cobbfuneralhome.com who is in charge of services. In lieu of flowers the family requests memorials be made to the Christian Congregation of Jehovah’s Witnesses, 1305 East Moultrie, Blytheville, AR 72315.